As network bandwidths grow in speed and stability, so do the technologies that offload the work of localized hardware to centralized systems. You can now even do this with highly demanding video games where you don’t have to have an expensive GPU and CPU to run them in your home, only a streaming device that connects to a GPU/CPU computing cloud. Businessmen press to the cloud server, the future network cloud services business concept . And that is just one example on the extreme end of cloud offloading of tasks. 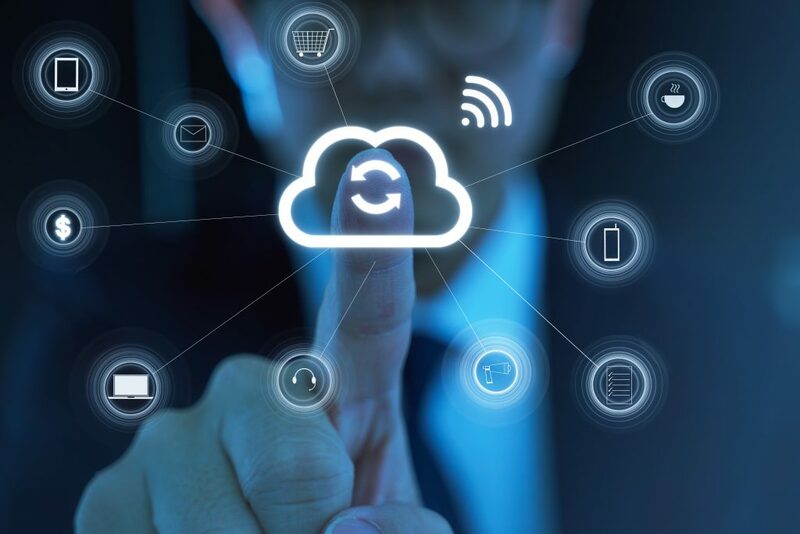 Scanning without a computer requires an even lesser degree of infrastructure, and it seems that dependence on cloud computing is here to stay, and will only increase in the future. ScanSnap is Fujitsu’s brainchild and their answer to the cloud computing trend. Using their compact scanners – iX500 or iX100 – you can directly upload the scans to ScanSnap without having any other device, meaning computer, smartphone, or a tablet. Of course, besides iX500 and iX100, other scanners will be added in the future, and it is safe to assume that other devices beside scanners will be included as well. As you can see, the first three are the major ones, and OneDrive even comes with Windows 10 by default, so you will not be lacking a choice that suits you the most. ScanSnap is very easy to setup with just a couple of steps. Once the aforementioned scanners connect to the internet via WiFi, you simply select the default cloud service currently supported. However, if you are keen on organizing as a part of your workflow, you can set the scans to be automatically sorted for up to four categories, and each category of scans can be uploaded to a different cloud service. This is an extremely valuable feature, because you can avoid all the paid plans of all the cloud services, as each one offers a free amount of space. Therefore, depending on the category of the scans – photos, receipts, documents, books – you can upload the most space-heavy scans (like photos) to cloud services which offer the most free space, while you upload space-light textual scans to the cloud services that offer the least free space. You can configure all of this with the ScanSnap Cloud app, which is supported for both Mac and Windows, and with mobile Android and iOS as well. Of course, you will have to create an account and customize the settings before you find yourself in a situation where you don’t have a computer or a mobile device. ScanSnap sounds perfect so far, doesn’t it? Unfortunately, there are still some key features missing. The foremost of them is the lack of OCR (Optical Character Recognition) on the server side. In conventional scanning setup, when you would upload the scan to a computer, you would then have the ability to edit and search all the textual scans thanks to the integrated OCR software. This is not the case with ScanSnap. Furthermore, ScanSnap only acts as an intermediary service, not a storage cloud service. Your scans will be automatically removed from the server after 2 weeks, which shouldn’t pose any problem as you funnel the scans to cloud storage services. It is simply a safety measure; if you have changed your mind, or accidentally deleted something on the cloud. To conclude, if you have document scanners that support ScanSnap, and find yourself without a computer, it is an excellent, well-thought out solution, that works flawlessly, and seamlessly integrates with the cloud service of your choice. Doxie is a line of scanners under the umbrella of Apparent Corporation, a relatively new company founded in 1998. The goal of Doxie lineup of scanners and the Doxie Go service is simple – make it easy for everyone to go paperless. After all, almost all printing, photocopying, and telefaxing is done when some intermediary element of the workflow is not present or is less efficient, so physical printouts are needed. Doxie Go insists that every workflow and need can be accomplished in the digital world, eschewing the need for physical files entirely. As a result of this motto, Apparent has created an ecosystem of scanners and the Doxie Go cloud service, which will make you go paperless without effort. Doxie Go SE – Ultra-compact, stick-sized scanner for ultimate mobility and convenience. It comes with rechargeable battery, and expandable memory. Doxie Q – Not as compact as the Go SE, but still small enough to offer high portability. 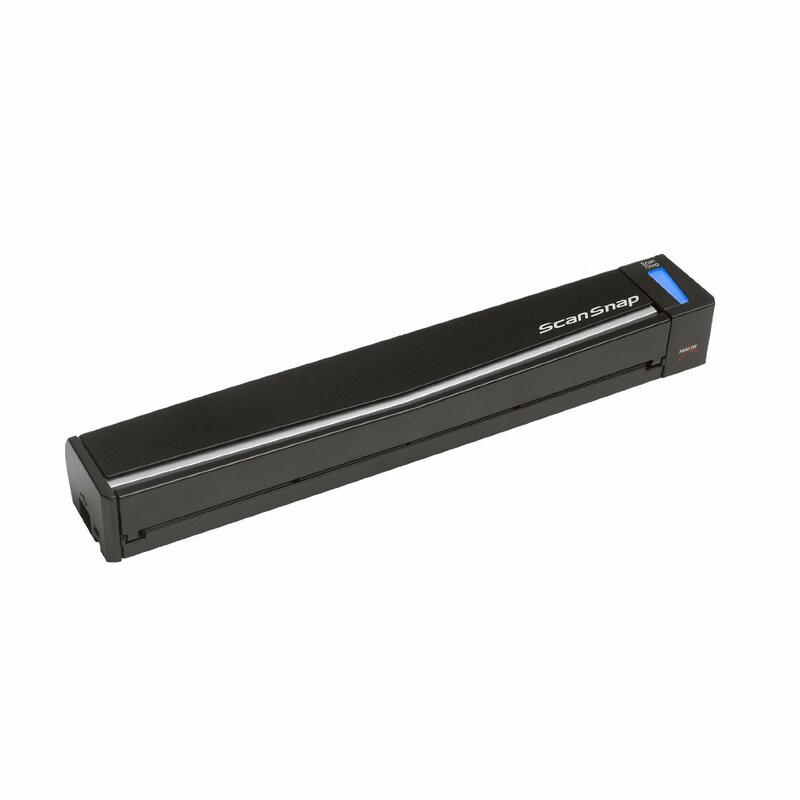 Doxie Q’s main feature is a collapsible flip, which allows for automatic paper feeding. The recharge battery will get you 1000 scans in a single charge, which is quite impressive. Doxie flip – Your conventional flatbed scanner, intended to be placed on a desk. However, it still retains some modicum of mobility thanks to its smallish size and rechargeable battery. All three scanners run through the intuitive Doxie apps supported for Mac, Windows, and iOS (iPhones and iPads). And, unlike with ScanSnap, the Doxie Go app has an integrated OCR (ABBY OCR), which means that all of your scanned texts will be editable and searchable. Obviously, besides storing your scans on the included SD card, via WiFi you are able to send the scanned files to any cloud storing and sharing service of your choice. Epson, the giant of printers, scanners, and all-in-one devices, has joined the cloud race. Befitting such a large company, they offer a mainstream solution for scanning without a computer. 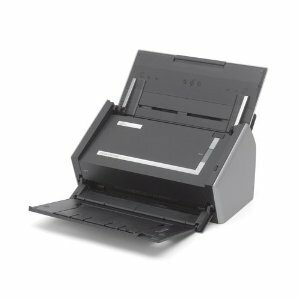 If you own any Epson printer manufactured in 2013 or later, that also has a scanner (all-in-one), and one that also has WiFi connectivity, all you have to do is create an Epson Connect account and you are ready to go on the cloud without a computer. You can customize additional setting in the iPrint app (supports Android, Windows 10 mobile, Amazon Fire OS, and iOS). Of course, you can use this app for remote printing as well. Printer from PIXMA or MAXIFY lineup. Registered account for both the Canon’s Scan to Cloud and the social media or cloud service (Facebook, Google Drive, OneDrive). Additionally, you can send your scans to an email address. All of this can be done on your printer’s LCD screen, without the need for logging into any additional app, as is the case with other companies. At the time you are reading this, the list of services has probably grown. The Brother iPrint&Scan app automatically checks if your printer/scanner is compatible, but you can also check on the Brother’s official page; they have neatly laid out all the compatible devices in clear categories. For going completely paperless and mobile, Doxie seems to be the most expedient and comprehensive solution for scanning without a computer, as that was their specialized goal from the get-go. However, if you already own Fujitsu, Epson, Canon, or Brother scanner/all-in-one, you certainly will not be left behind when it comes to making use of cloud services.